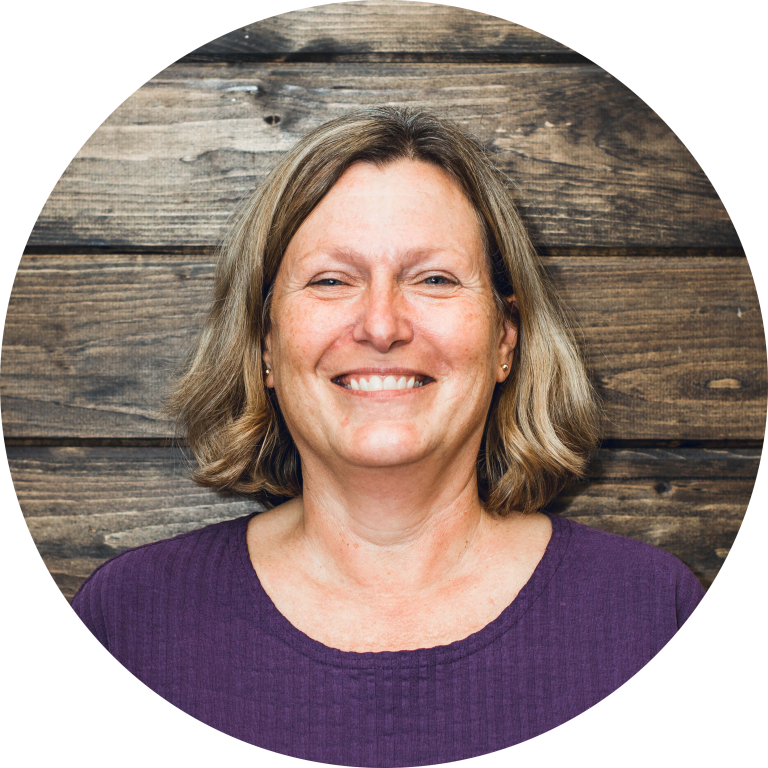 Amy grew up in Fairfax, VA and has extensive experience working in governmental and higher educational settings. Most recently, she worked for George Mason University in the Office of Risk Management Department. She and her husband are longtime residents of Amissville, VA where they live with their 4 year old son Tucker. Tucker's sister Jessica is currently a student at Christopher Newport University. Bobby and Amy enjoy hiking on the Appalachian Trail, beaching at the Outer Banks, fishing, hunting, and camping when time permits. Brad has the privilege of serving the church congregation that he grew up in. He has a bachelor's degree in Worship and Music Studies and received his master's degree in Discipleship and Church Ministry from Liberty University. When not serving through the church, Brad can often be found at the climbing gym or outside hiking, climbing, or backpacking. His passion is to help the work of the Church to extend outside the walls of a building into the community. 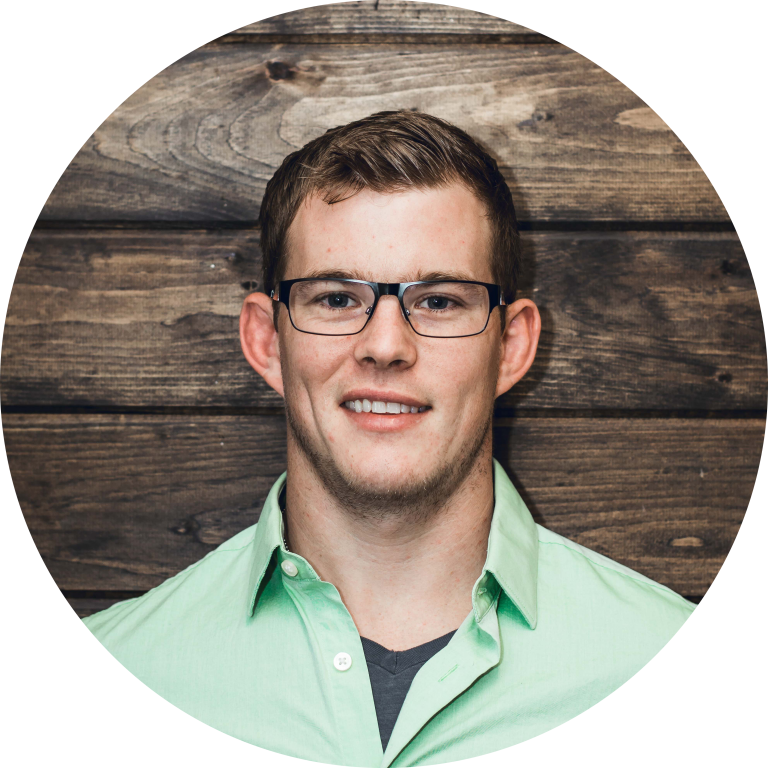 Bryan currently serves at the Associate Executive Director of the North Star Church Network. Prior to coming to NorthStar Bryan served for over 20 years in roles of both senior pastor and associate pastor at several churches in the Northern Virginia area. Bryan holds A.S. and B.S. degrees in Business and two masters degrees and a Doctorate of Education in Leadership from Southern Seminary. Most importantly, Bryan greatly enjoys time with his wife Toni and their three children: Brent (23), Austin (21) and Brianna (15). 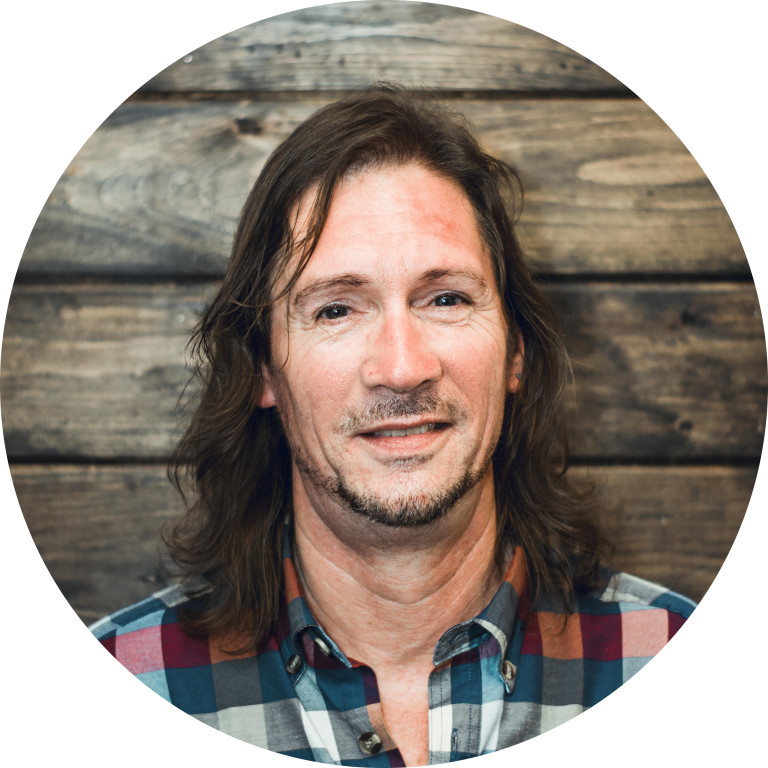 David has over 10 years experience playing in praise and worship bands here in Warrenton. He has shared his love of the Lord and his appreciation of music for 20 years in the Warrenton area by performing in churches, live bands, and teaching music and jazz at Highland School since 2004. He is close to his family and spends his free time with his wife, daughter and son, his mom, and his three grandchildren, Gavin, Tierney, and Kevin, who live right next door to him. Delilah is a transplanted Michigander who came to Virginia in 1960. 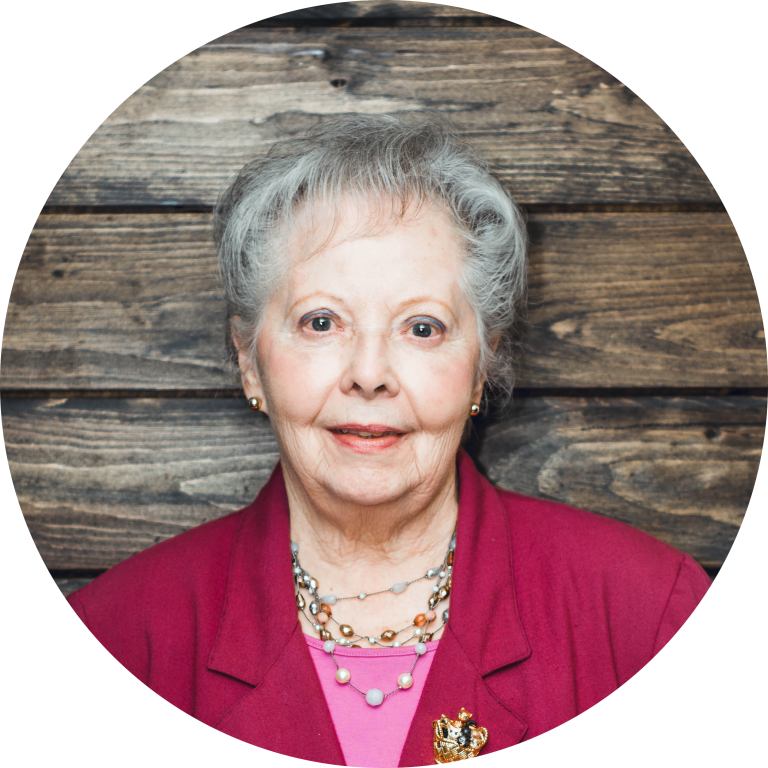 She began piano lessons at age 5 and has been our church pianist and organist for many years. Delilah loves the Lord, her many friends, and her church family. She has two adult sons, Rich and Greg, and one grandson, Richie. Doug Harris is our Associate Pastor and ministers to our youth and senior adults. He also coordinates our missions and homebound ministries. Doug and his wife, Karen, came from North Carolina and have raised their four children in Warrenton. Doug graduated from UNC-Chapel Hill and went to seminary in Wake Forest, NC. 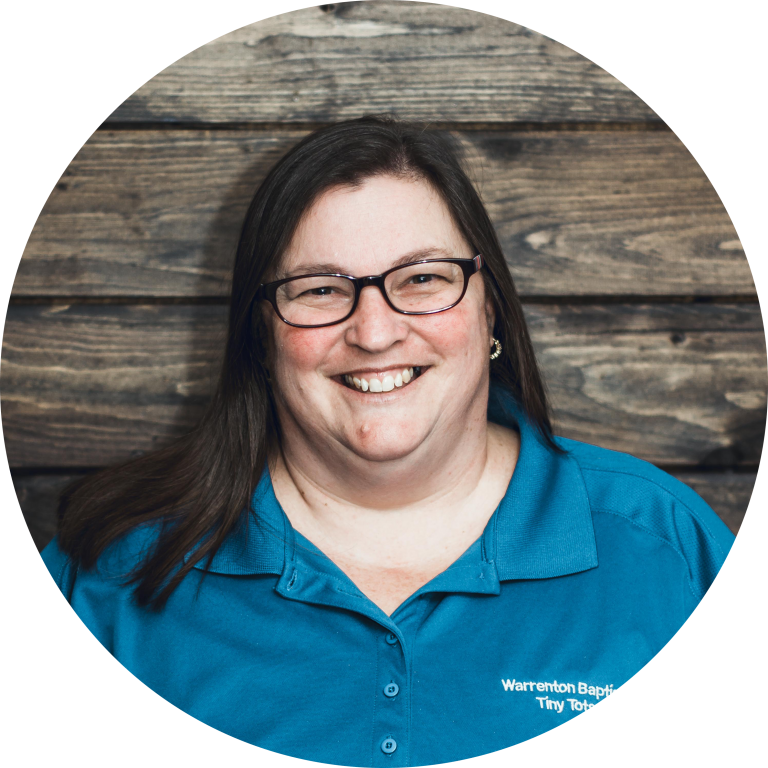 Kim and her husband Jim have been members of WBC since 1990. She has taught preschoolers, elementary age students, middle and high schoolers, and adult women in a variety of settings. Her desire is for all people to be regular students of the Word, living their faith out in relevant witness in their community. Kim has four wonderful children and two delightful grandsons. Kristie's call to children's ministry came early in her life. With a degree in social work, she began her work with families as a career social worker, but God had another plan. 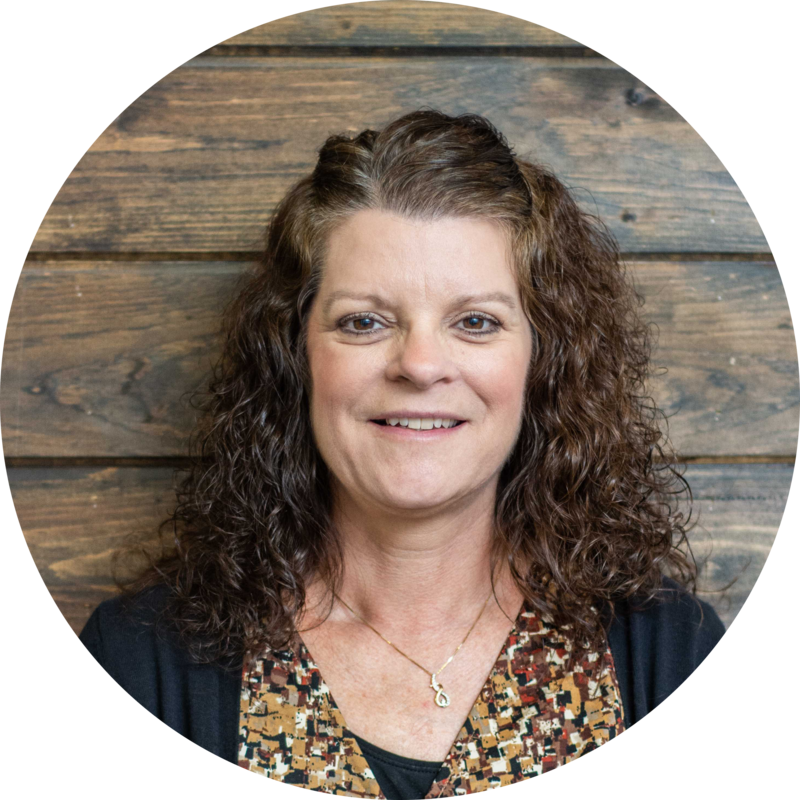 After serving as a volunteer in children's ministry for many years, Kristie accepted the position of Children's Ministry Director in 2010. Kristie and her husband Bill have raised six children at Warrenton Baptist Church, and they have one beautiful granddaughter. 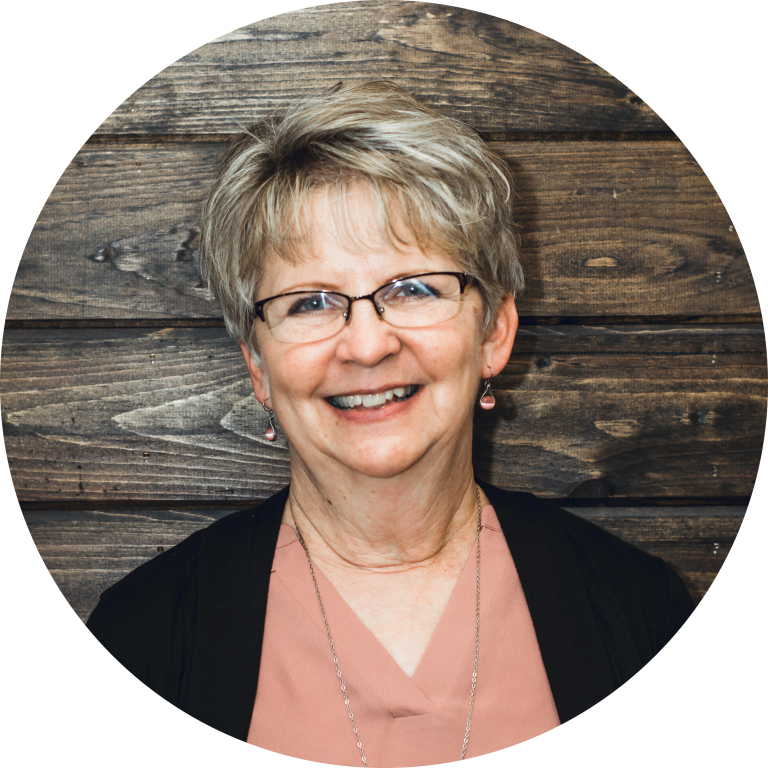 Her passion is ministering to families, spiritually supporting parents to lead their little ones to Christ, and helping to meet spiritual needs of children. Laurie joined Tiny Tots in October 2010. Before Laurie came to Tiny Tots, she was a kindergarten assistant at Grace Miller Elementary School for 9 years. She has also worked in other daycare facilities and was the founder and director of a daycare for Dominos employees. Laurie and her husband, Matt, live in Bealeton with their three children: Aubree, Jamie, and Tyler. Michael has been a member of Warrenton Baptist Church for six years and is happily engaged to his fiancée Jessica Kroskie. 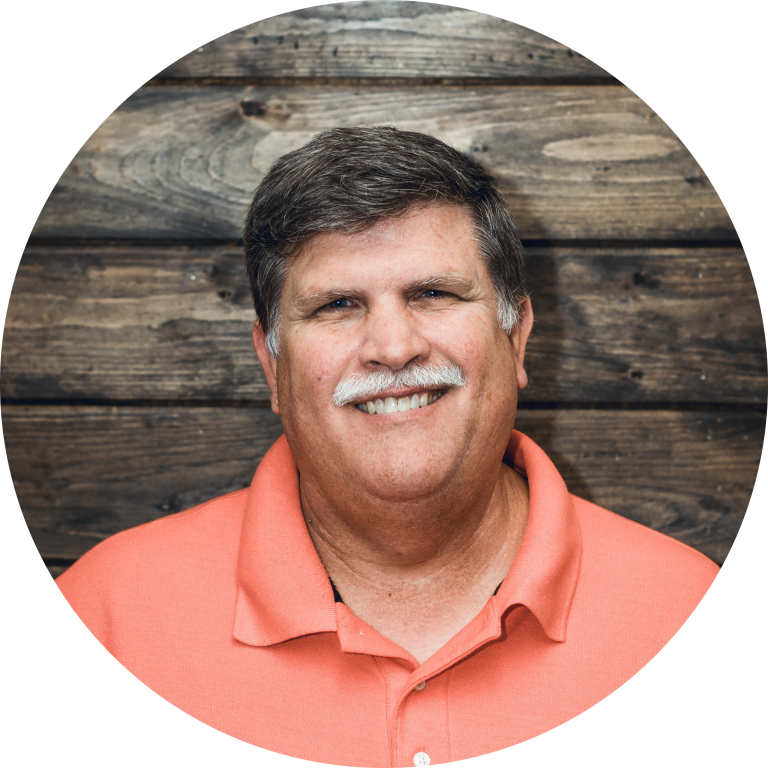 As a full-time construction business owner, he is eager to share his passion of Christ with others through community outreach and local, national, and international missions trips. 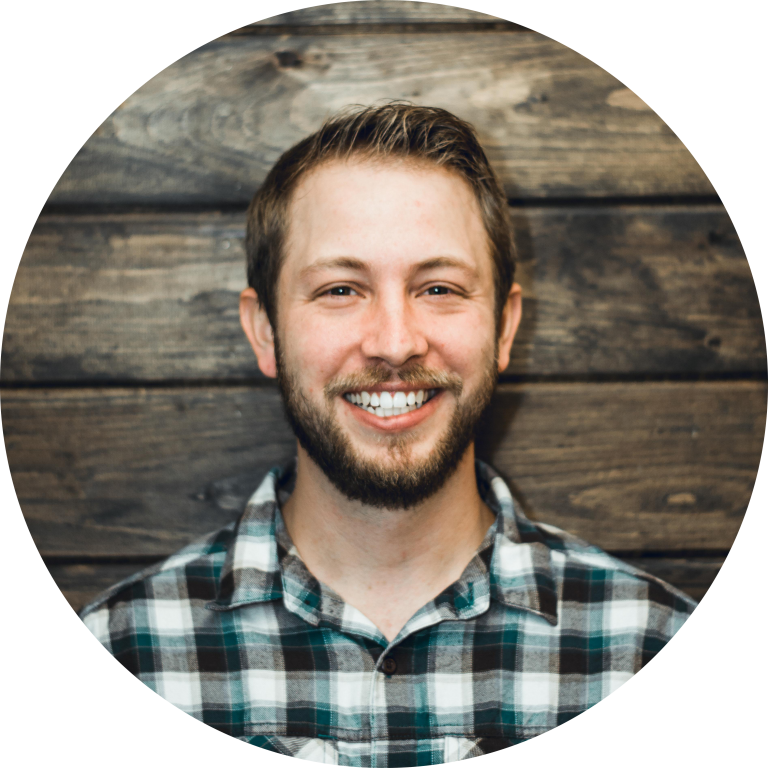 As the assistant youth leader at Warrenton Baptist, he is involved in organizing youth activities, leading studies, and helping students personally grow closer to Jesus. He values the idea that we must all grow in our understanding of God, preach the gospel boldly, and be committed to building up the kingdom of God. Nancy coordinates the music ministry at WBC. She directs the Sanctuary Choir, Handbell Choir, Children's Choir, and assists in leading worship for the two Traditional Services. She holds music degrees from the University of North Alabama, the University of Mississippi, and Southwestern Baptist Theological Seminary. 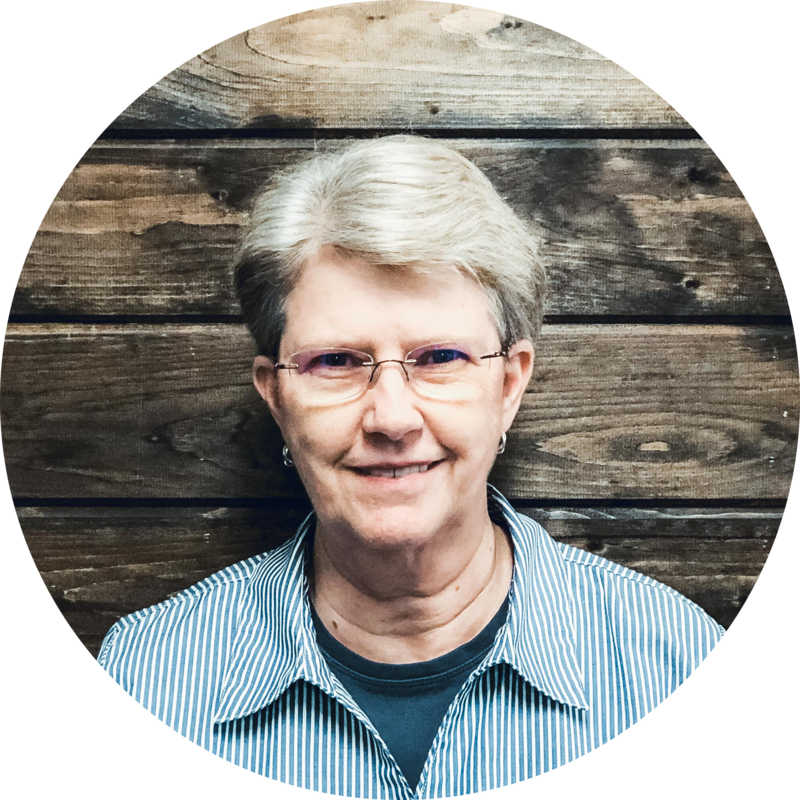 Nancy also serves as Administrative Assistant in the church office. To learn more about our leadership and governance structure, see our Constitution and Bylaws.